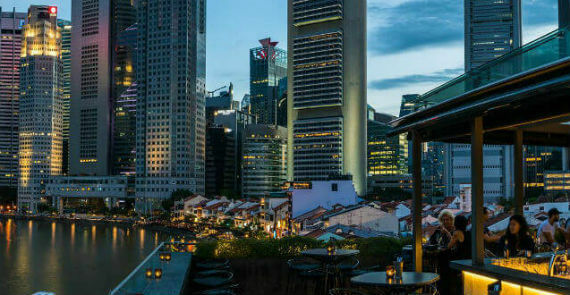 What do you think about Singapore's Best Rooftop Bars? 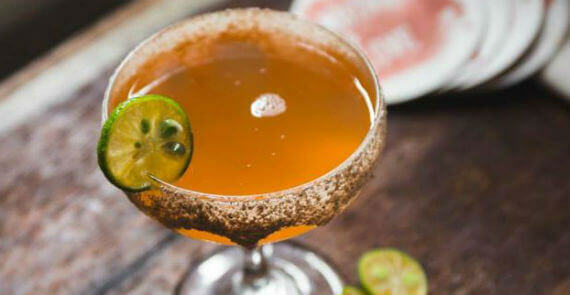 Singapore’s breezy evenings are best enjoyed at the city’s rooftop bars. Wolfgang Puck's critically acclaimed flagship restaurant, Spago, is located at Sands SkyPark at Marina Bay Sands Singapore. The beautiful and airy outdoor terrace is where you’ll want to be for spectacular skyline scenery. Featuring a fine dining restaurant and terrace lounge with an al fresco bar overlooking Marina Bay Sands’ famous infinity pool, Spago boasts a spectacular view of the city skyline and garden. 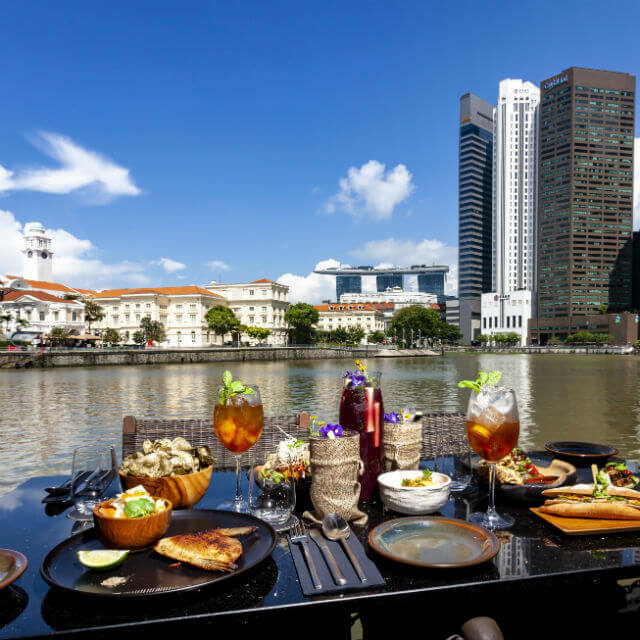 Cosy alfresco dining by the waterfront and a rooftop bar with breathtaking views of the Marina Bay skyline. Order late night items like garlic truffle fries and parma ham with rock melon, or Asian-styled bites like the salted egg drumlets and satay nachos, as well as a whole range of pizzas. Open late until 2am from Monday to Thursday and until 2.30am on Friday, Saturday and Sunday. Supply & Demand is also known as a go to after-show supper haunt with wine, beer an cocktails and beeritas thrown in for that hearty filler at the end of the night! Popular with the working crowds of CBD, Japanese bar Kinki is located on the second level of Customs House. Though at a disadvantage from a height-perspective, being in Collyer Quay allows Kinki to have a close-up view of Marina Bay Sands and the ArtScience Museum across the water. You don’t feel dwarfed by the tall office buildings all around, instead it gives you an interestingly different perspective of the city. Award-winning Ce-La-Vi is one of Singapore’s hottest nightlife spots. Its enviable vantage point atop Marina Bay Sands gives it an edge above the other contenders. 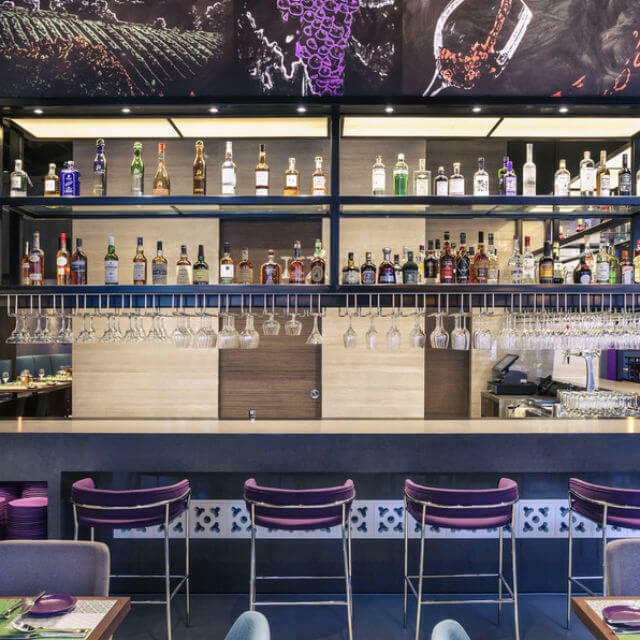 The food menu offers global dishes with an Asian twist. Notoriously difficult to find, just enter the hotel lobby in Tower 3 and you will find your way up. Though many rooftop bars in the city boast of great city views, this is one of the few (if not the only, along with Lavo) from where you get a postcard-perfect view of Gardens by the Bay as well as the sea dotted with brightly lit ships. Right next door to Ce-La-Vi (entrance through Tower 1 of MBS), Lavo is a new Italian destination that spills out into a wonderous patio and outdoor area. The ivory-coloured bar stretches out on one side of the seemingly never-ending terrace. The Italian food is outstanding and we recommend Lavo over Ce-La-Vi if you’re looking for fabulous food to complement the views. Of special note is the giant-sized meatball and a fun cheesecake sundae to end with. This underrated rooftop venue on Ann Siang Road is a closet-favourite amongst expats. Weekends are busy here and the music progressively gets louder post 9pm. The alfresco seating has lovely views of Chinatown and an intimate chilled-out feel. Skip the starters on the menu and order the Indian kebabs which go well with your chilled drinks. The Fullerton Bay Hotel is a modern hotel that pays tribute to a bygone era. Lantern is the rooftop bar that guests and visitors love to visit for drinks day and night. Infused with a sense of refinement and a style that is both contemporary and international, the 100-room waterfront jewel is a spectacular addition to Singapore’s vibrant heritage precinct. 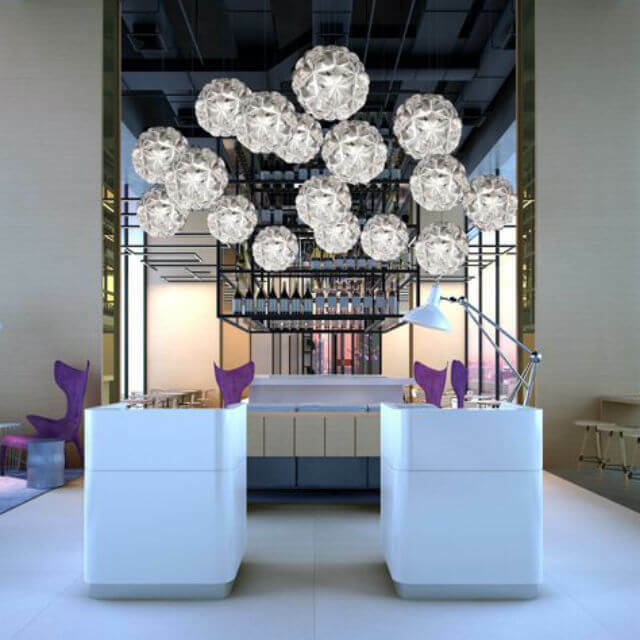 Experience a stay at our waterfront jewel in Singapore’s vibrant precinct. 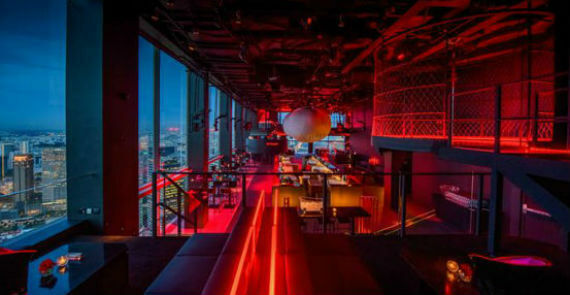 We suspect that it is the spectacular 360-degree view that makes 1-Altitude one of the most popular joints in the city. It does help that it is one of the world’s highest bars, being located on level 63. Frequented by young professionals, the chic ambience is modern and classy. Split into three different concepts across three levels, the bar has an impatient sense of excitement. Shanghai’s most iconic, emblematic and glamorous nightclub, Bar Rouge, makes its first International foray to Singapore, calling the top of the iconic Swissôtel The Stamford home. 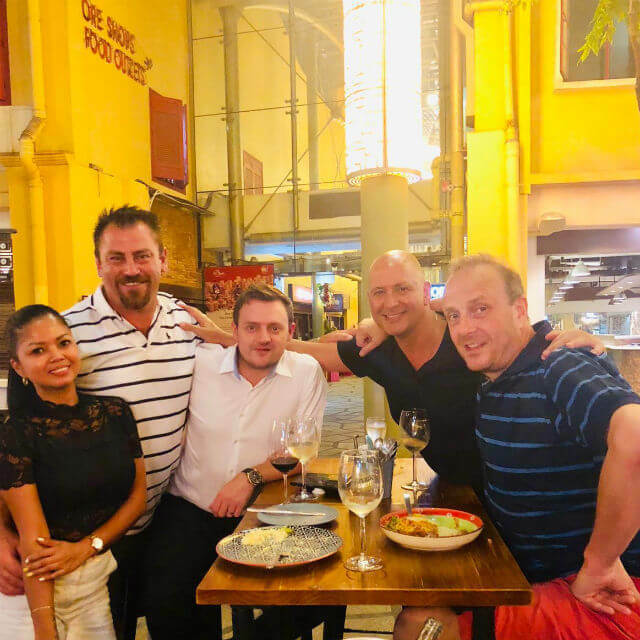 Bar Rouge Singapore has rhe potential to refresh and revive Singapore’s club scene and shake the The Lion City late night entertainment experience to new heights. Boasting floor-to-ceiling windows, it serves up some of the best views, cocktails and people in town. Singapore’s first standalone rooftop bar, Loof has great happy hours Mon-Fri with beer priced at $5++ amongst other deals. 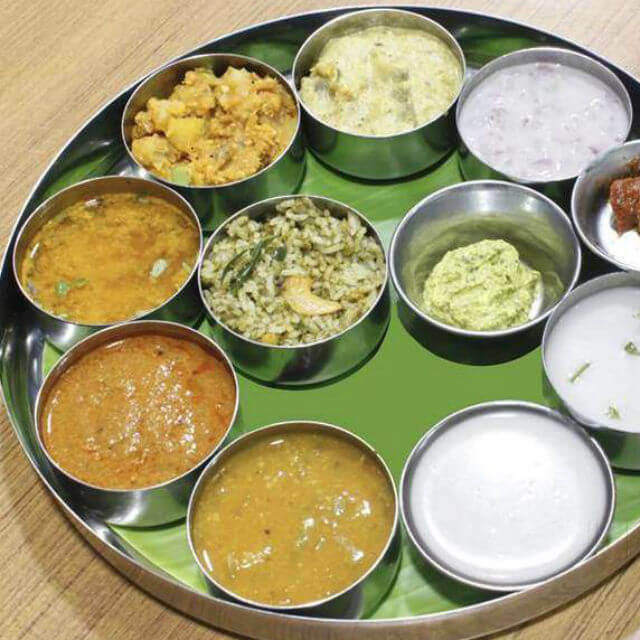 The one-page menu may seem concise, but the food is prepared with care. Do try the sliders, they taste even better after a few drinks. Keep it light and challenge your friends to a game of beer pong for an evening of fun. 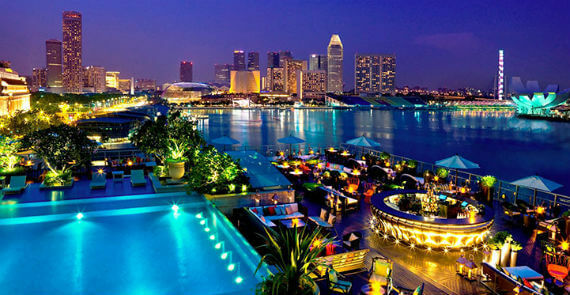 Rub shoulders with Singapore’s who’s who at Lantern Rooftop Bar atop the five-star Fullerton Bay Hotel. Open till 1am Sun-Thurs and until 2am on Fri-Sat, the night’s always young at Lantern. A blue-tiled mosaic pool dominates the area with a lush tropical feel providing relief from the glass and concrete around. 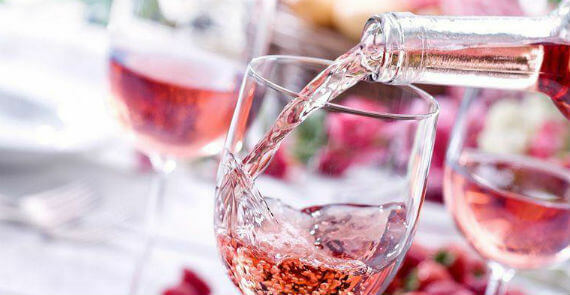 Laze around in private cabanas or cushioned sunbeds for two and soak in the charming atmosphere at Lantern as the Latin house band entertains guests with lively music. This elegant European-style restaurant has a classy outdoor deck and is known as one of the world’s highest and best urban craft-breweries. 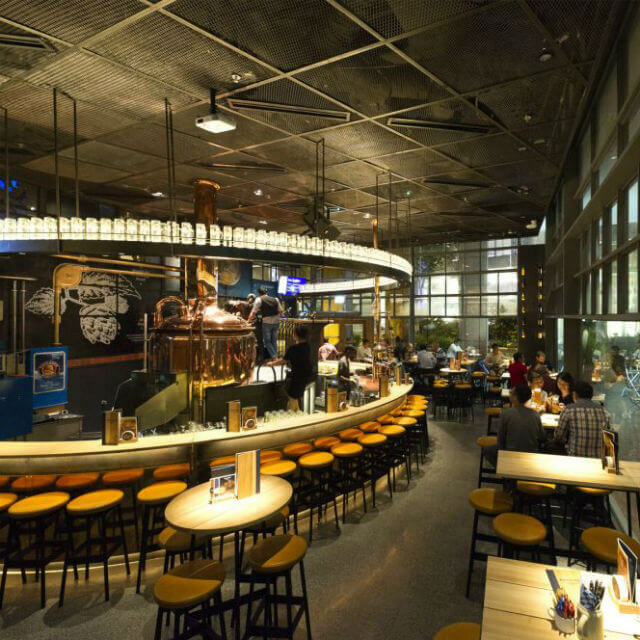 At LeVel 33, they brew their own craft beer in top-of-the-line copper kettles and boast of a range of delicious ales. Located on the 39 Floor of Andaz, Mr Stork has become famous as the best new rooftop bar in Singapore where drinks are accompanied by stunning 360-degree views of the city’s skyline. It is home to 10 teepee huts and relaxed seating amidst lush greenery. 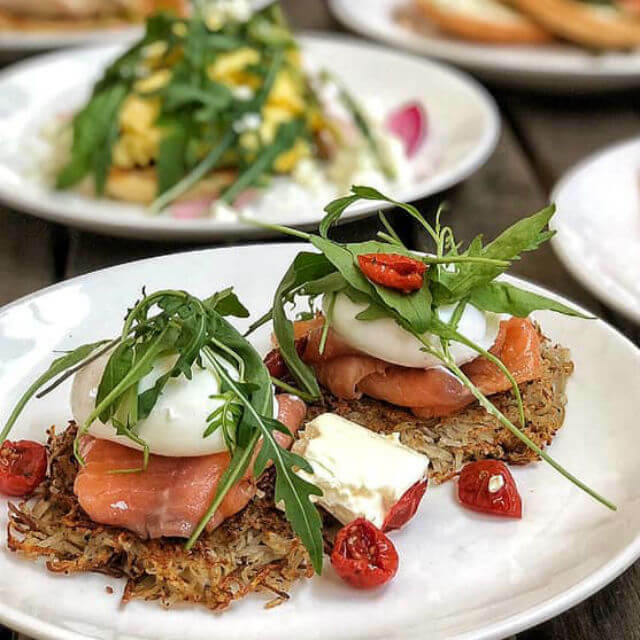 The name of this rooftop bar was inspired by storks often viewed as good omens who build large nests on the tops of trees, churches and other buildings. There is also a selection of bar bites, plus Häagen-Dazs ice cream and other sweets available. yet another wonderful compilation by our editor Harnoor. She really knows this town and by george does she love to get to all the roof top bars and experience what we all need to experience. Do you have any more suggestions? Check out Propeller. This rooftop bar at Bay Hotel Singapore can see daily fireworks from Sentosa. Awesome view coupled with interesting cocktails. Really affordable too! Smoke & Mirrors at the top of the National Gallery is also an option for a roof-top bar, offering great views over Padang and MBS. Thanks for the suggestion. The team at Expat Choice went to Smoke & Mirrors only recently so we will be adding this cool joint to the list. I'm proud to say I've done all these roof top bars. What comes to mind that each view is uniquley different and I love the different perspective each place gives. I love rooftop bars! Bookmarking this!! Hi non member. Thank you for your comment. It would be great to see you register and start earning points so you can join us at events. So many great people to connect with in our community. Just visit our home page at www.expatchoice.asia and you will see the tab to SIGN UP or NOT A MEMBER YET?